Have you ever funded a movie through Kickstarter or the like? 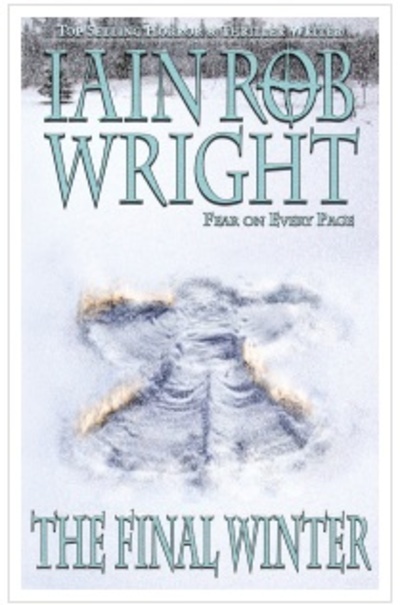 One of my favourite British authors, Iain Rob Wright, has a book that might, just maybe, if they can raise enough money, be made into a movie. The book is an apocalyptic horror called The Final Winter and the money for the project is being raised on Kickstarter. It seems a lot of great projects are being funded through crowdfunding sites like Kickstarter and Indiegogo. Have you ever funded a project? Donated even a dollar? If so, did the project ever get made and did you like the end result? I've never participated in any kind of fundraising. What happens to the money if not enough is raised? I have never funded a project. I think The Final Winter might become my first. I love the idea of crowdfunding though. If you find something cool, toss a dollar at it, it's your way of endorsing the creation of things you love. I like that. Do you think Arnie is too old to reprise his role as Conan?